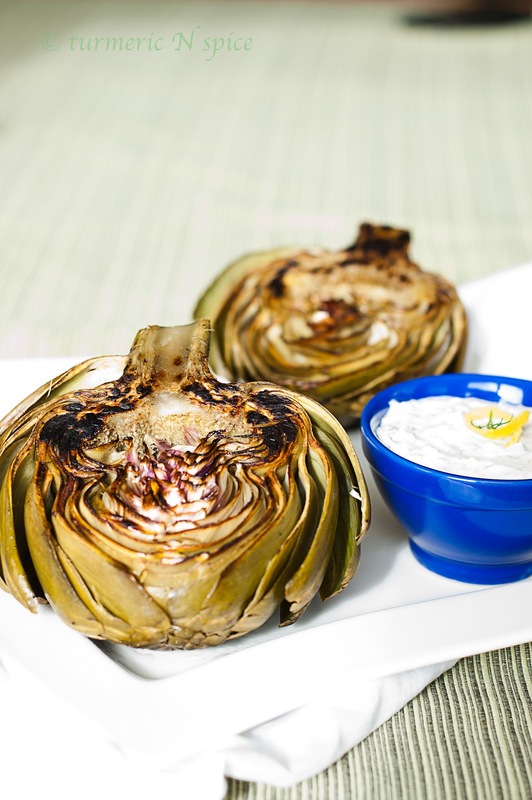 One more awesome opportunity for recipe review and this time it is charred artichokes served with a dill aioli sauce from Richard Blais of Flip Burger and Top Chef. 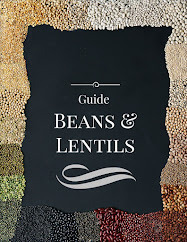 His new cookbook is called Try This At Home. 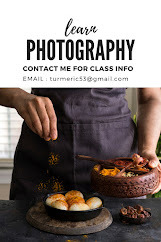 Loved the simplicity of the recipe and the complimenting flavors. I was really excited to try charred artichokes. I love artichokes and get weak in my knees for spinach artichoke dip but never thought I should try other ways of cooking the vegetable with a heart, specially charred and it is so so simple. I am beginning to love baked, roasted and charred versions of vegetables, well it does help that they are low on calories and healthy too. I did make a few alterations to the dip, instead of mayo I used greek yogurt . I loved the combination, one of those dishes that you can't have enough of. 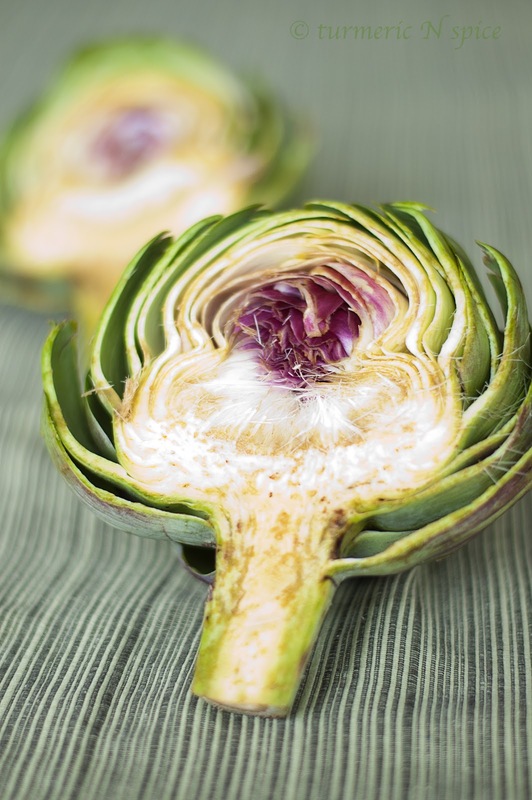 Make sure the Artichokes are vibrant in color, the petals tightly closed and heavy and you got the best of the pick. Make sure you trim the non- edible parts, I did trim the fiber but did not cut the non-edible parts, I wanted to show off the beauty of the artichoke. 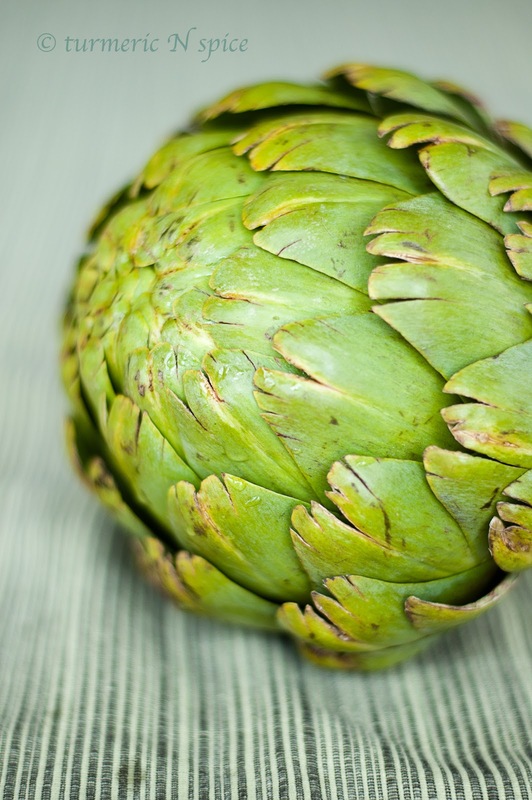 Click here for dummies guide to cutting an artichoke. 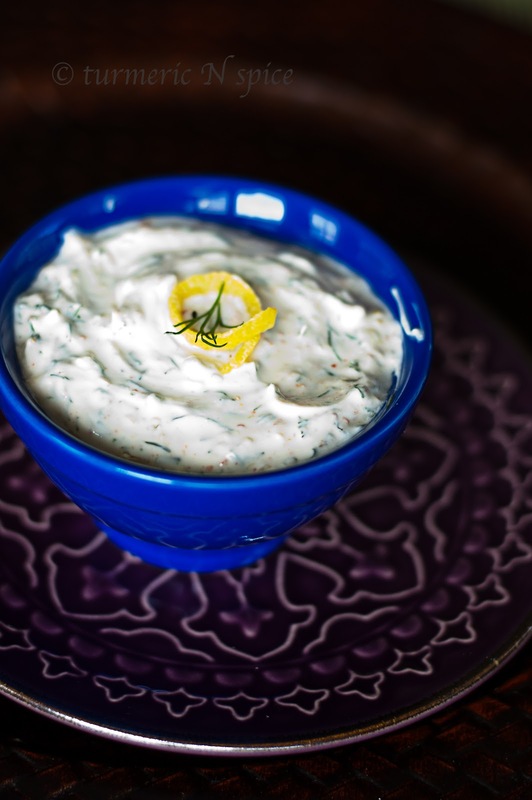 to the greek yogurt add all the above, refrigerate till you serve. How easy was that ? :)) hope you are having an awesome weekend! Lovely dish..Fresh, simple & inviting!! thanks for sharing.. seems a great way to eat it. 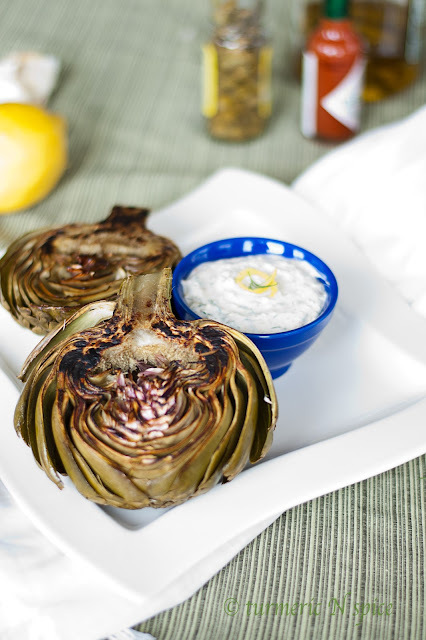 Simi - you got me drooling here..I love artichokes and charring them sounds just perfect!! 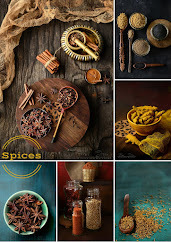 Love the combo - Yum !! The only thing that keeps me off from buying them is the cleaning involved and the amount of wastage.. I think i should try this out - too good!! I never cooked artichoke this way, i do soup with the artichoke hearts, looks wonderful.